Newport Beach has a reputation for being a beautiful place to live. That beauty breeds a strong sense of community and that strong sense of community, in turn, breeds beauty. The weather in Newport Beach allows the members of the community and visitors to enjoy activities freely. 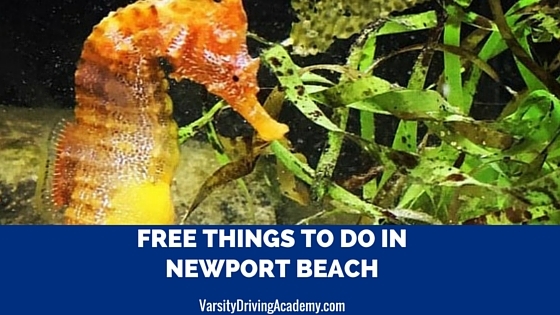 There are many free things to do in Newport Beach that everyone can enjoy. Take advantage of the weather, the area and the friendly mindset of the community. Get out there and enjoy some free things to do in Newport Beach today! Visiting Newport Beach is an amazing experience for many. For those who want to get closer to nature and the wildlife in the area should head over to the Muth Interpretive Center. Once at the center, people can get up close and personal with different exhibits. Each exhibit showcases a different aspect of nature in Newport Bay. You can’t visit Newport Beach without going to the actual beach. The pier has plenty of cheap offerings from food to souvenirs. Head down to the public beach and enjoy the wonders of the Pacific Ocean in one of the most beautiful settings around. There are more than 10 different walking trails in Newport Beach that offer different lengths and sights. One of the most popular walking trails is the beachfront trail also known as the Pier to Pier Trail. The walk is a one-way walk and full of sites to see which could make it quite crowded depending on the time of day. Balboa Peninsula is a three mile long stretch of land that has the harbor on one side and ocean on the other. Visit this neighborhood to enjoy the beaches or the events they have during the summer. You can also enjoy one of the attractions. However, the beach is free. 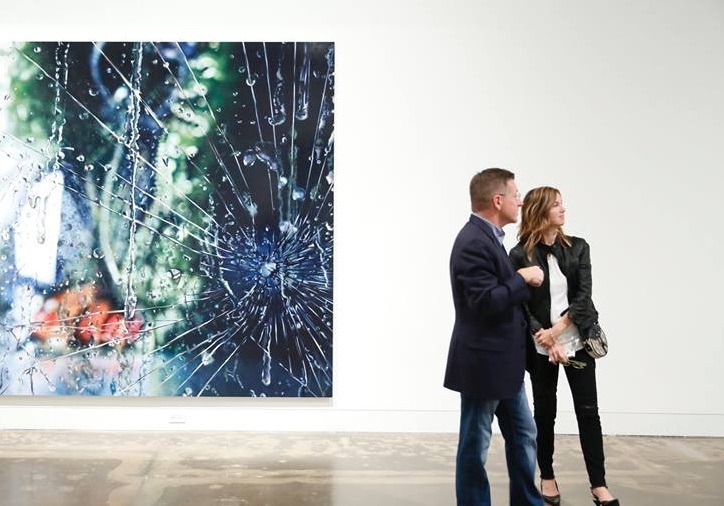 Every second Sunday of the month, the Orange County Museum of Art hosts visitors for free. Come and see the many different exhibits, modern art pieces and enjoy activities for children. The museum has plenty of educational programs available as well if you’re interested. Locals call the Upper Newport Bay Nature Preserve, the Back Bay. No matter what you call it, the 1,000 acres of preserved land is a favorite bird watching spot in the area. The coastal wetlands found in the Back Bay are the largest in Southern California and a must-see for visitors and locals alike. 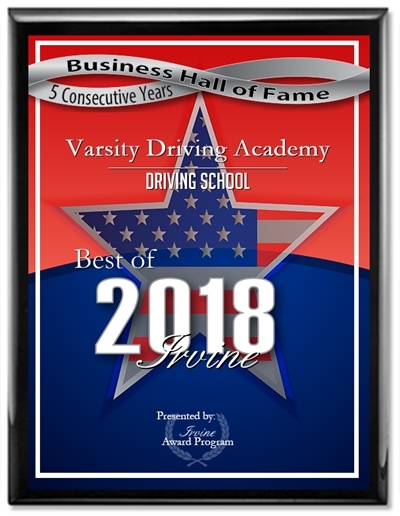 Varsity Driving Academy is proud to offer our services to the students of Newport Beach and the surrounding areas. We love being part of the beautiful community and enjoy serving the community by teaching students to drive safely. For more information on our services, check out our services page and then contact us today at (949)387-4400.